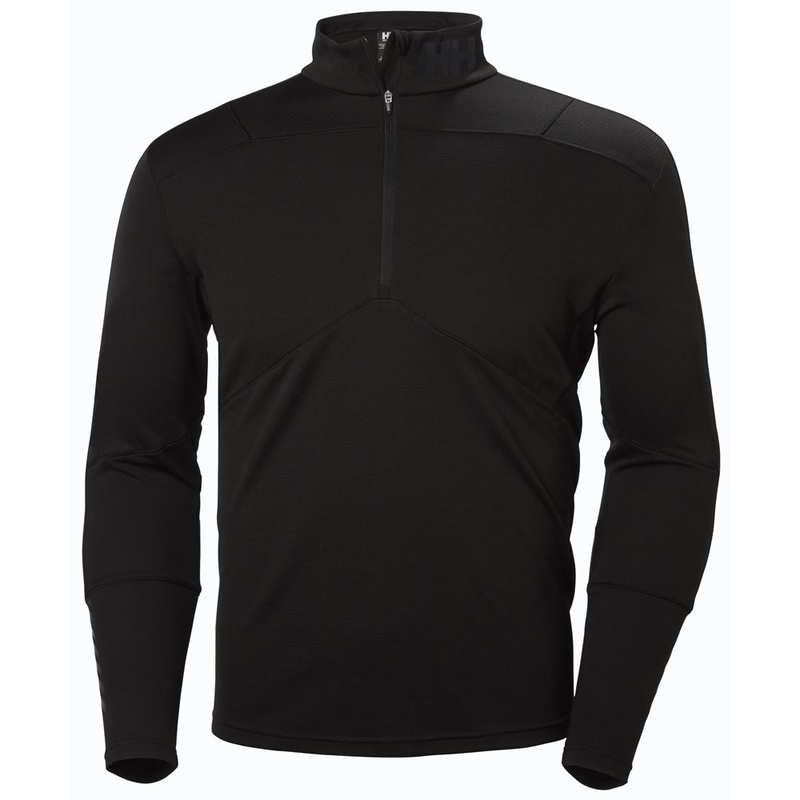 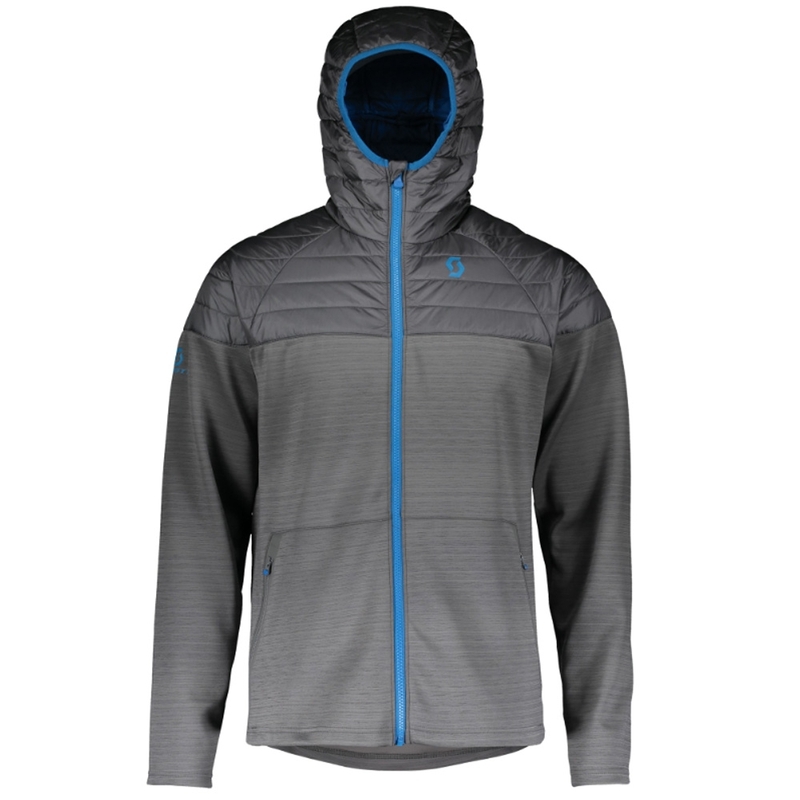 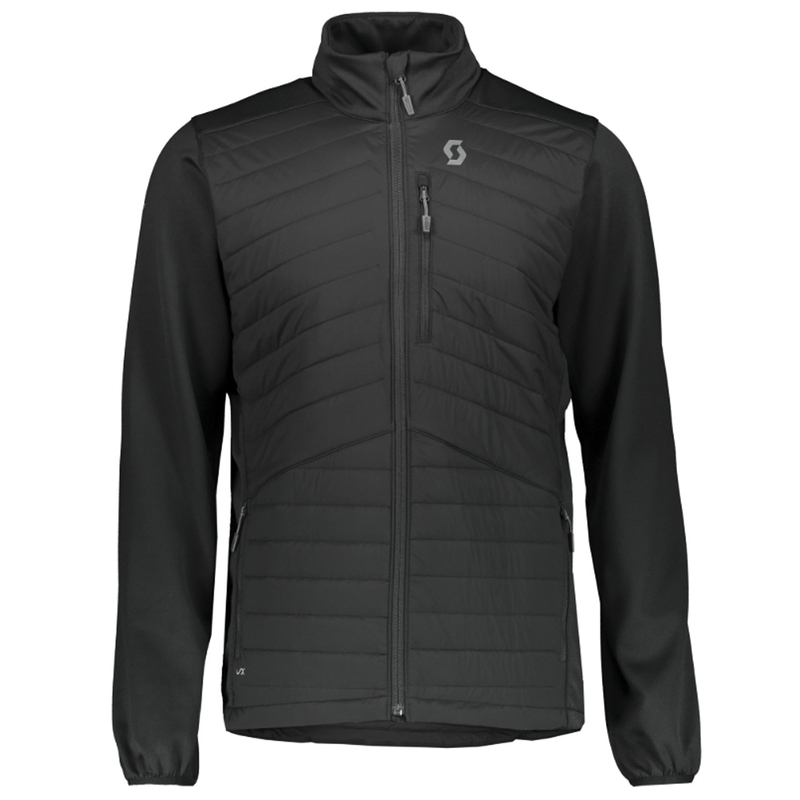 The Helly Hansen Lifa Active Half Zip uses Lifa active technology that makes this baselayer incredibly warm and comfortable with superior moisture wicking. 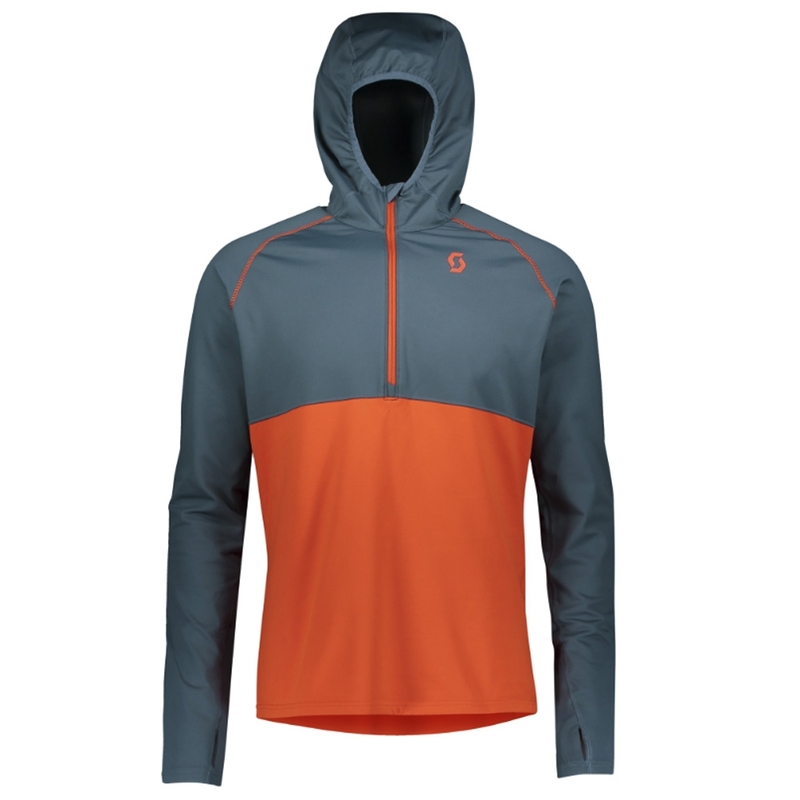 Can be work by itself or as a layer. 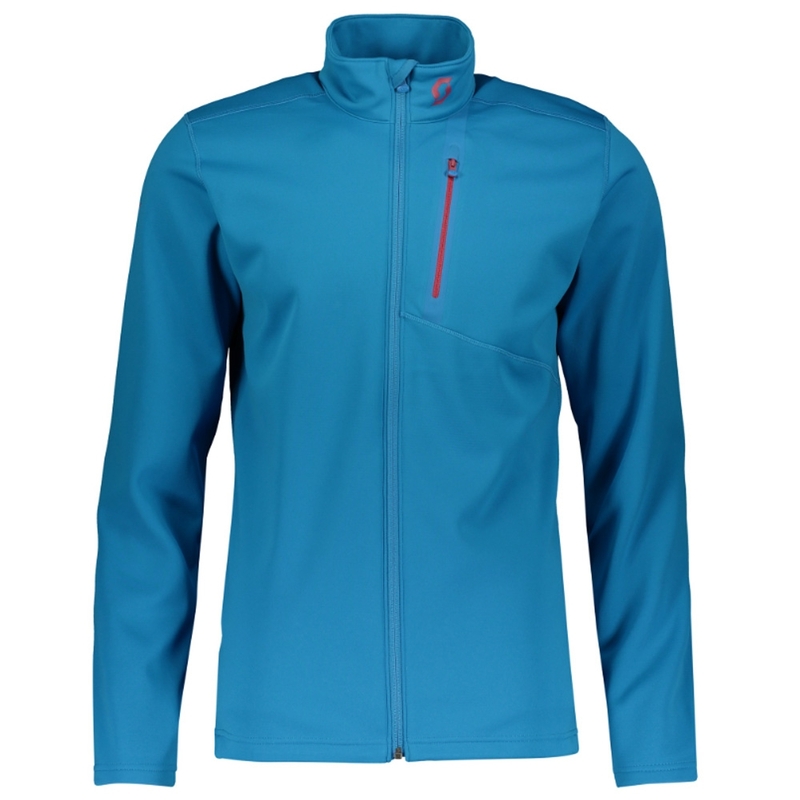 The Helly Hansen Lifa Active ½ Zip is a lightweight base layer with a ½ zip design and light insulation perfect for all year-round sporting activities. 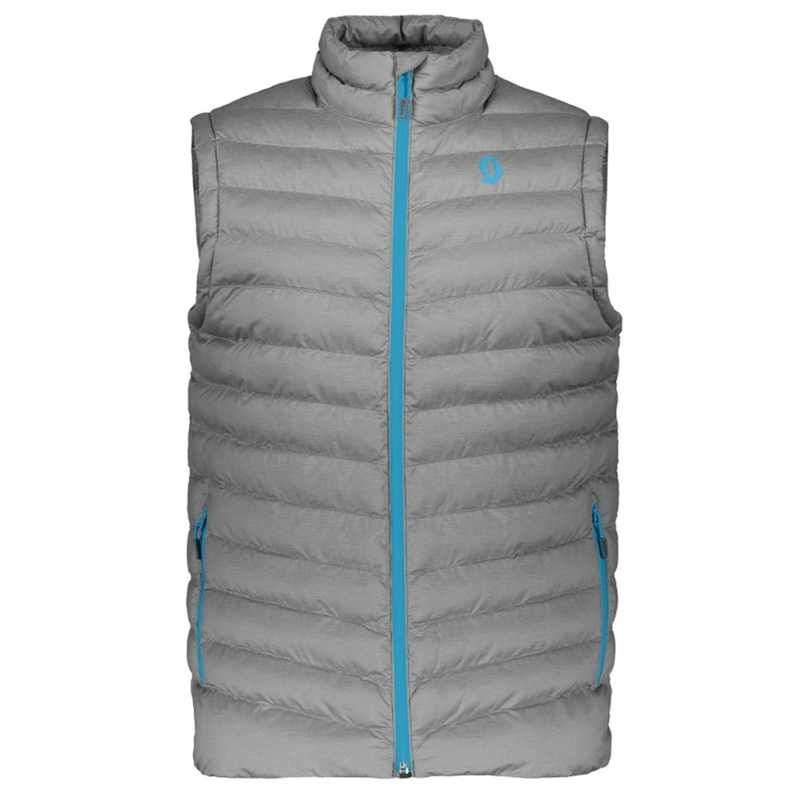 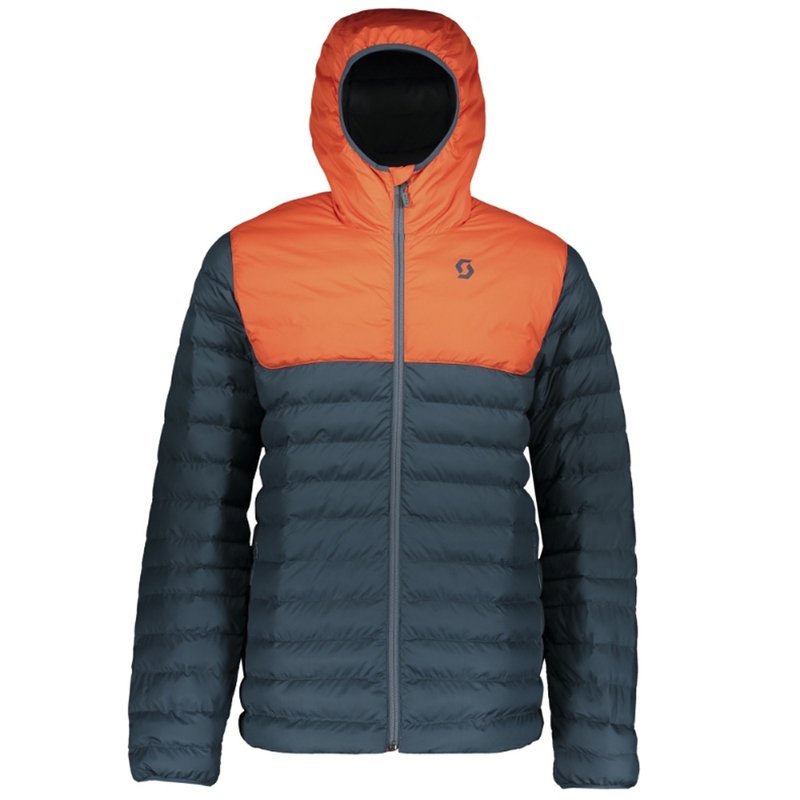 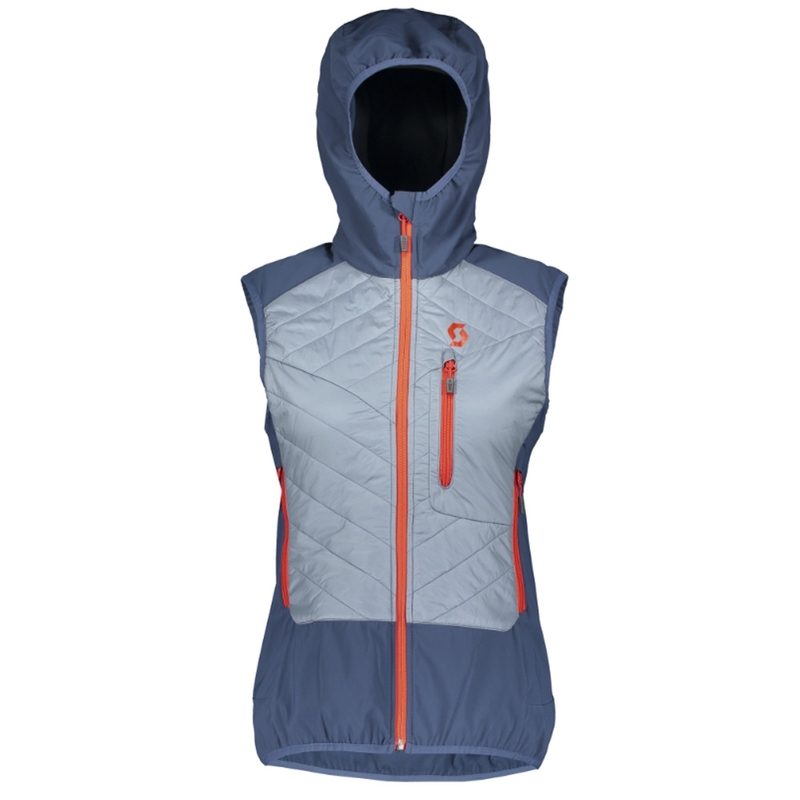 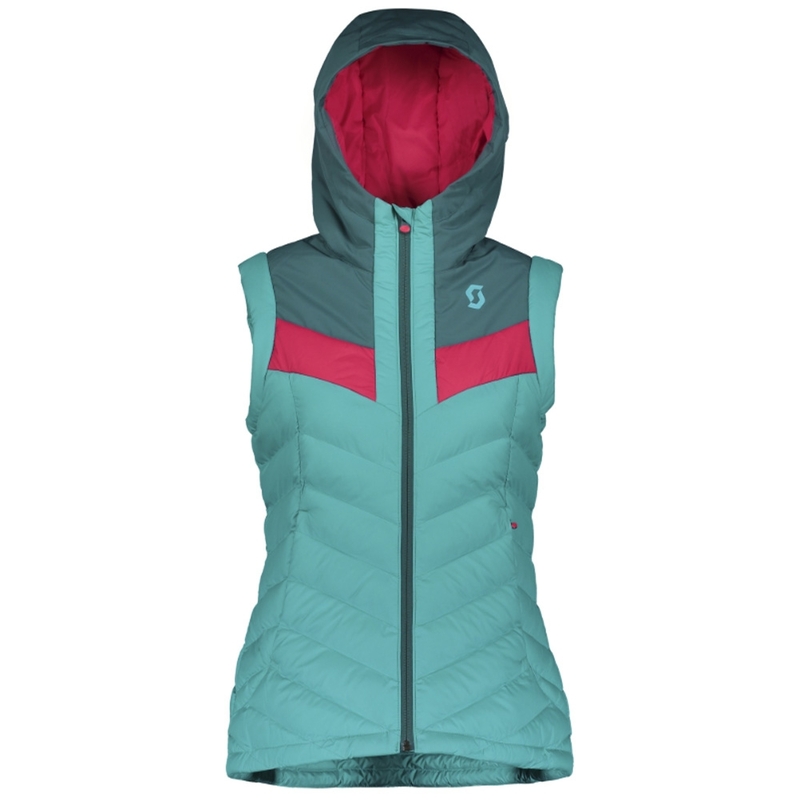 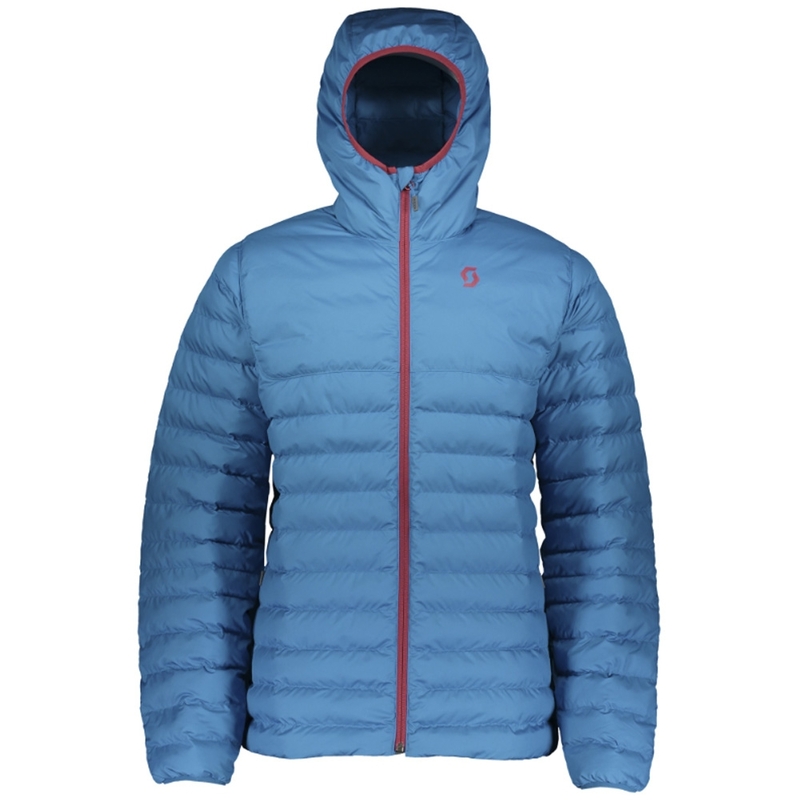 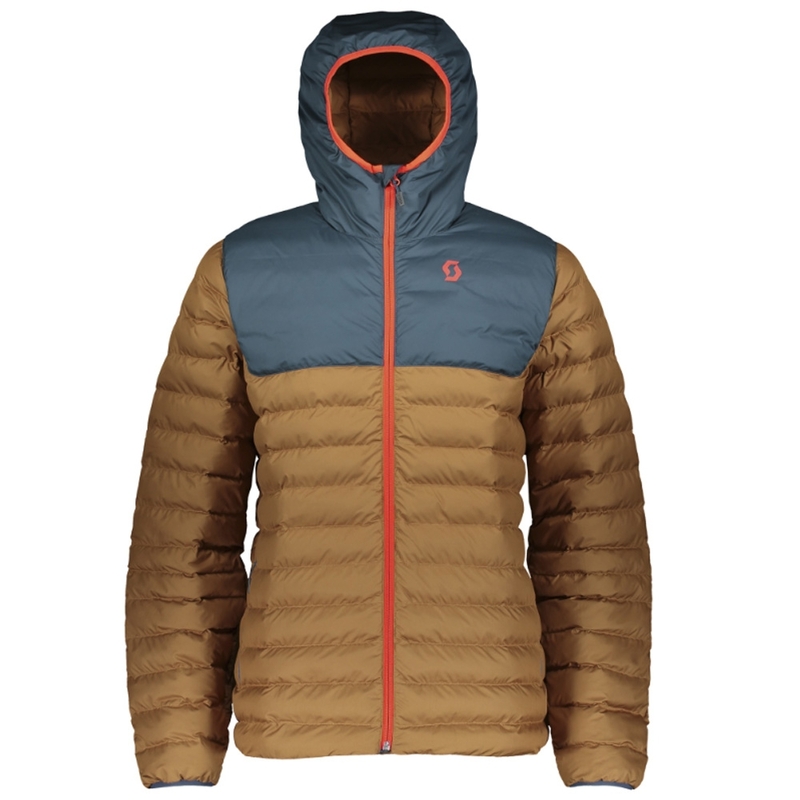 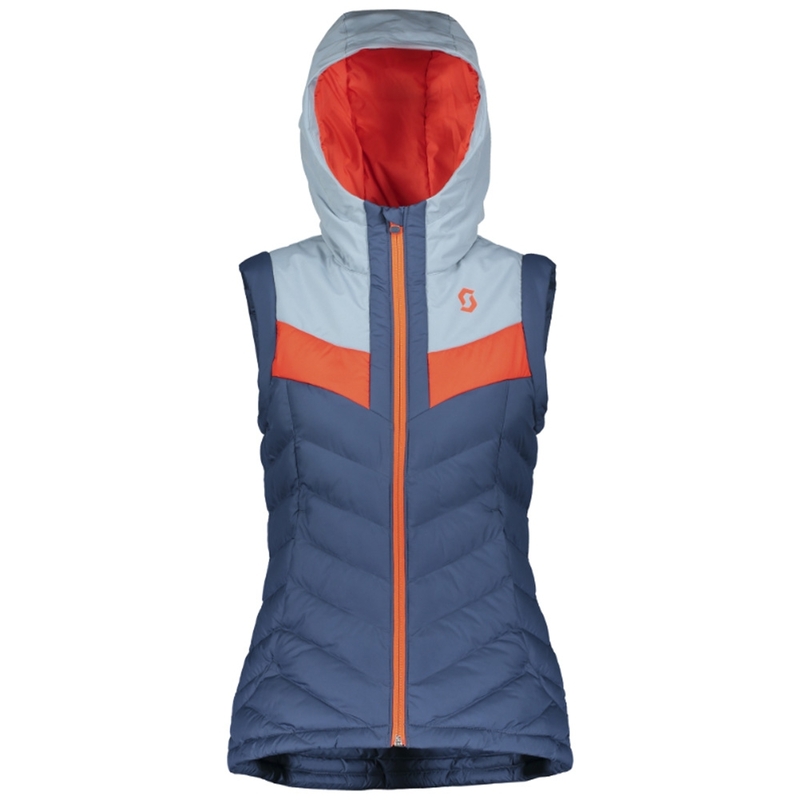 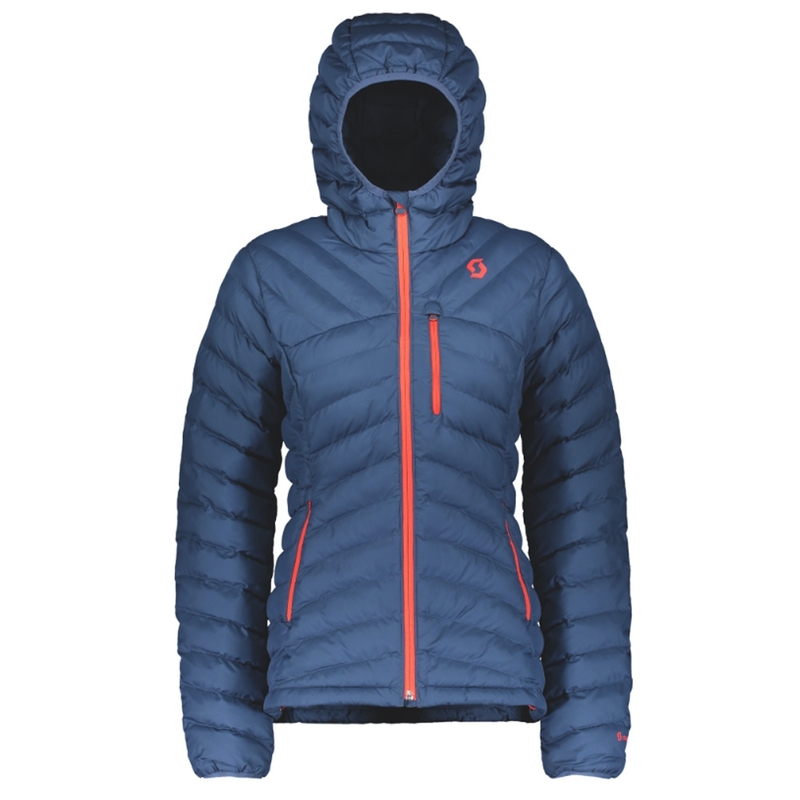 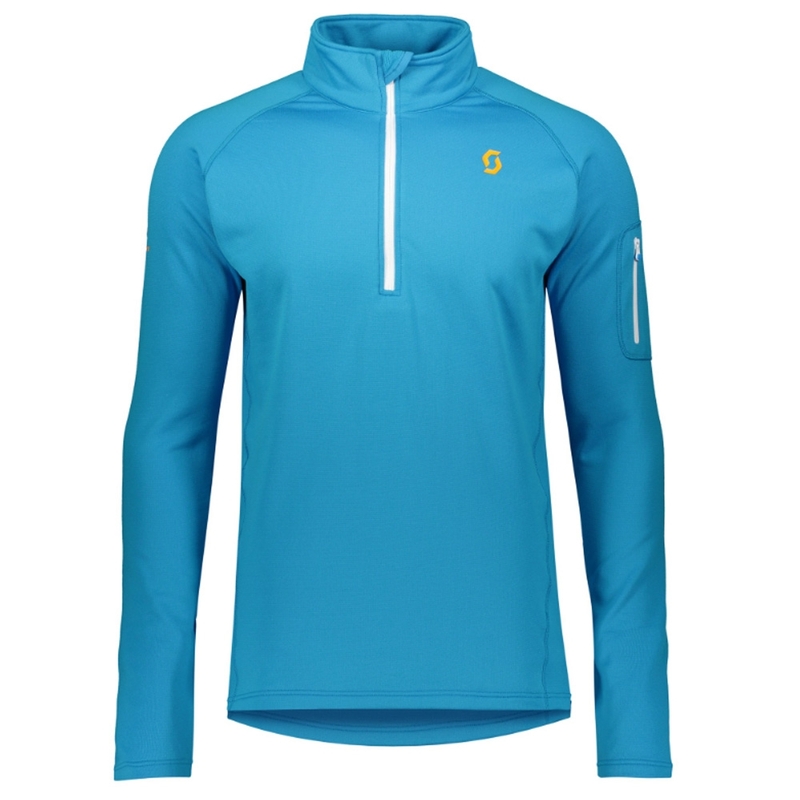 The use of Lifa Active is perfect for lightweight insulation all year round and is excellent in moving moisture away from the skin allowing you to stay comfortable all-day long. 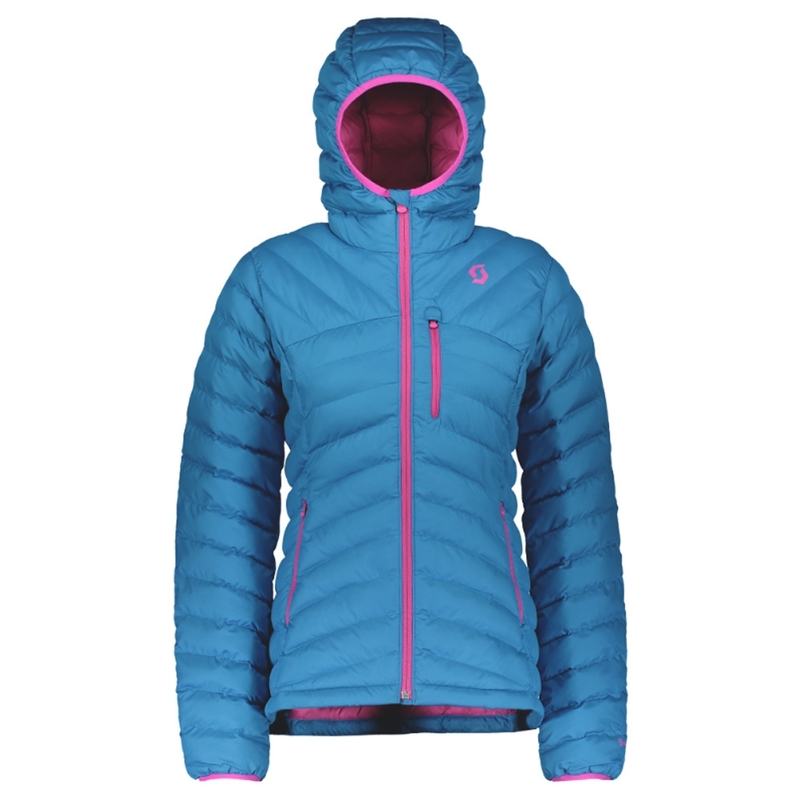 Other features include flat lock seams for added comfort and a 2-layer construction with Lifa fibres on the inside and technical fibres on the outside. 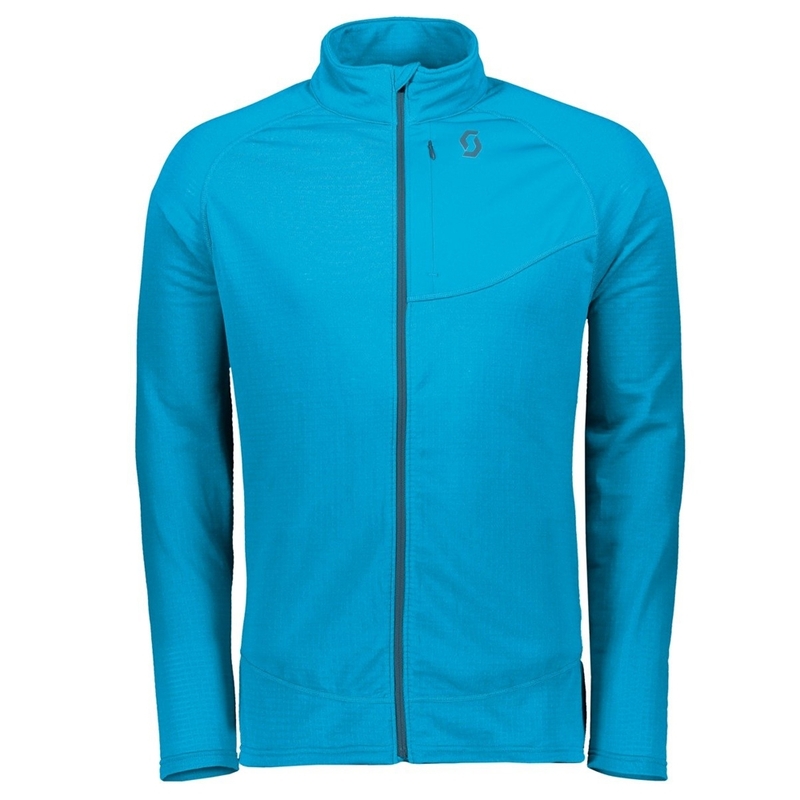 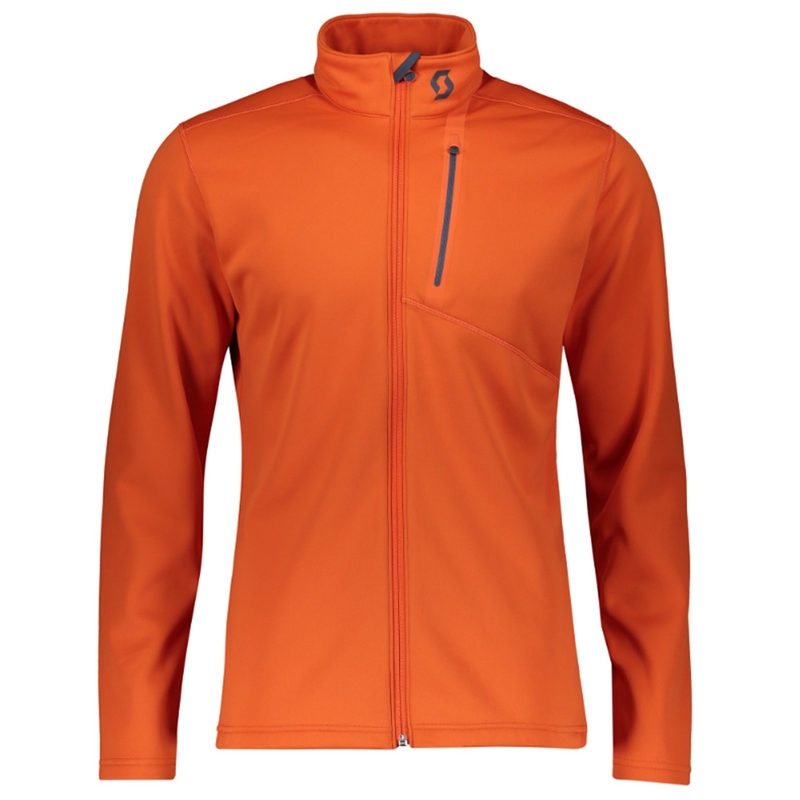 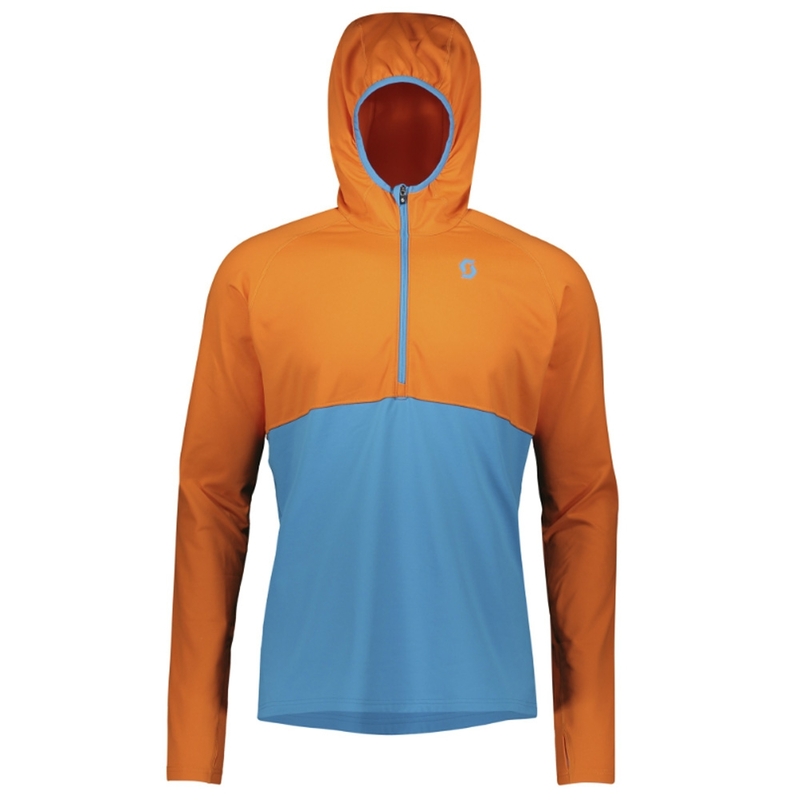 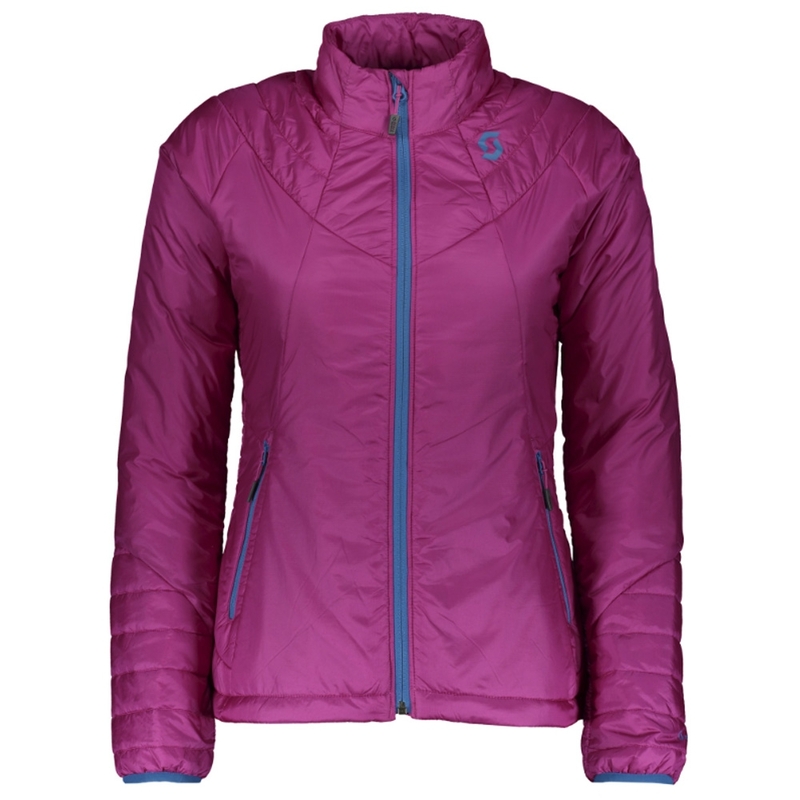 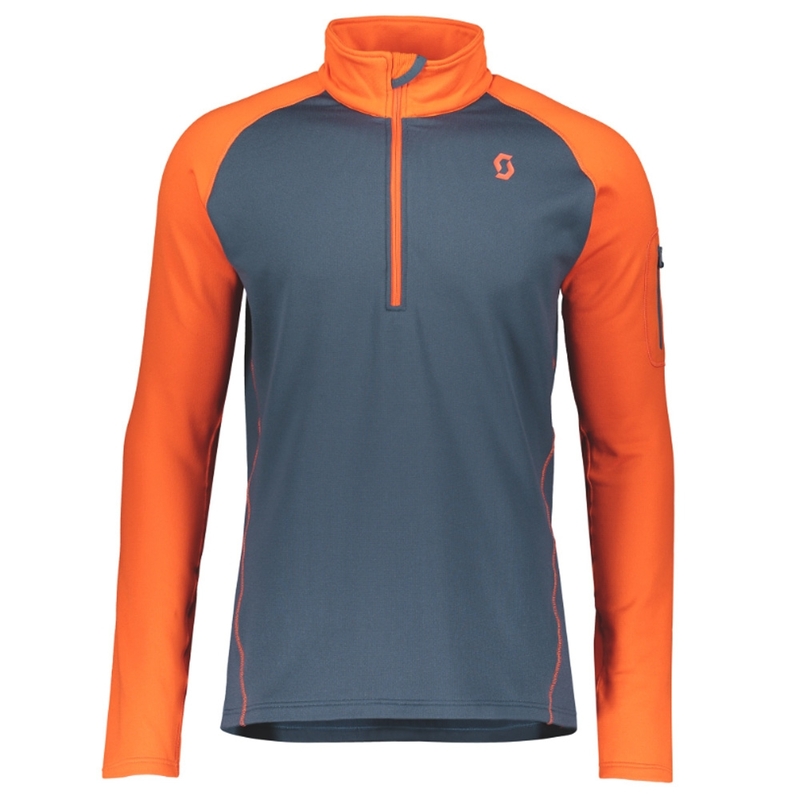 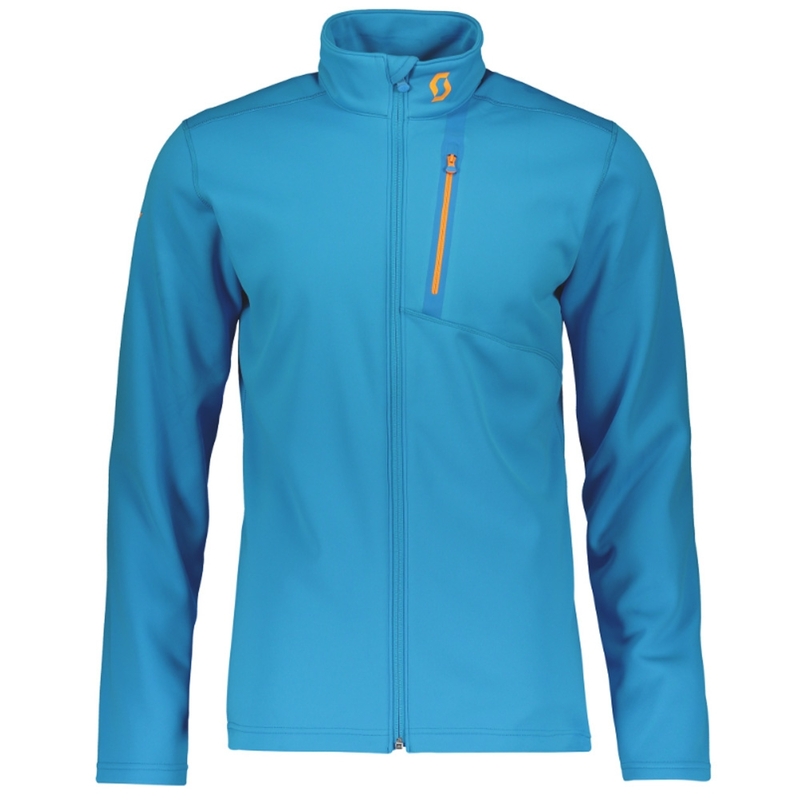 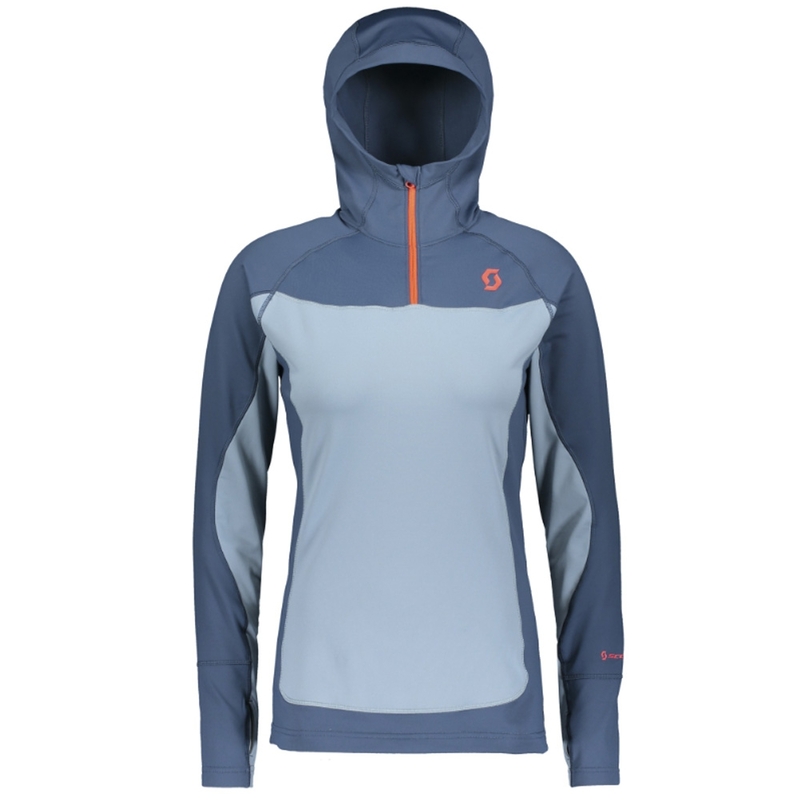 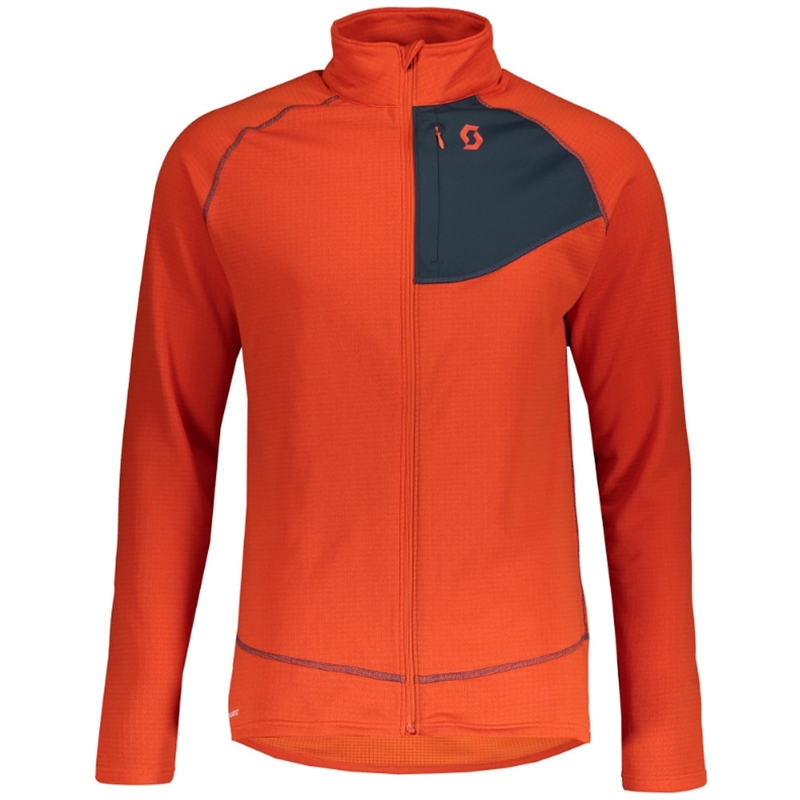 Lifa Active is Helly Hansen’s best moisture management base layer that is great for light insulation all year round. 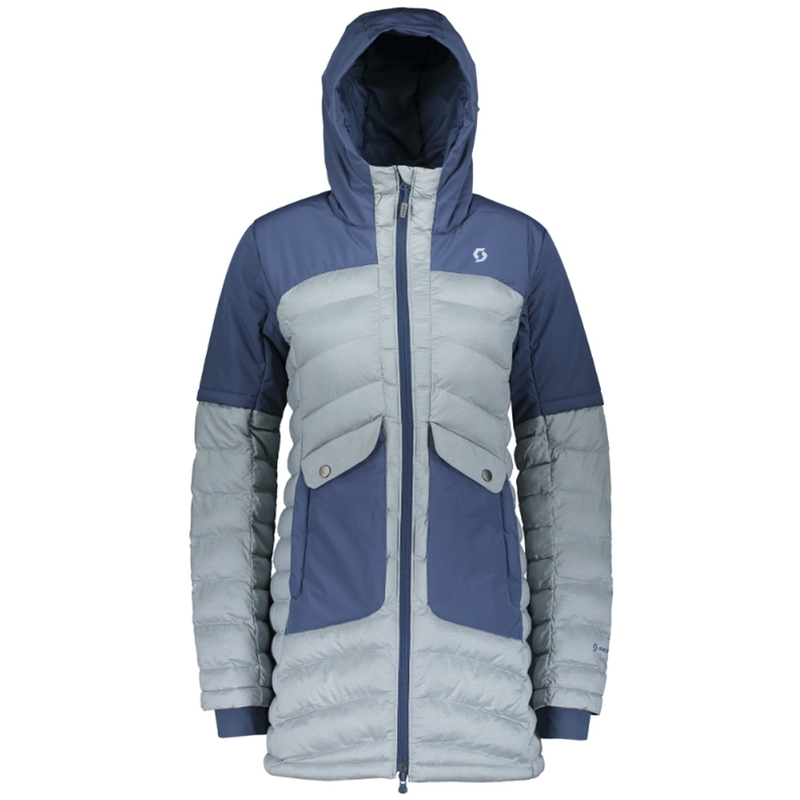 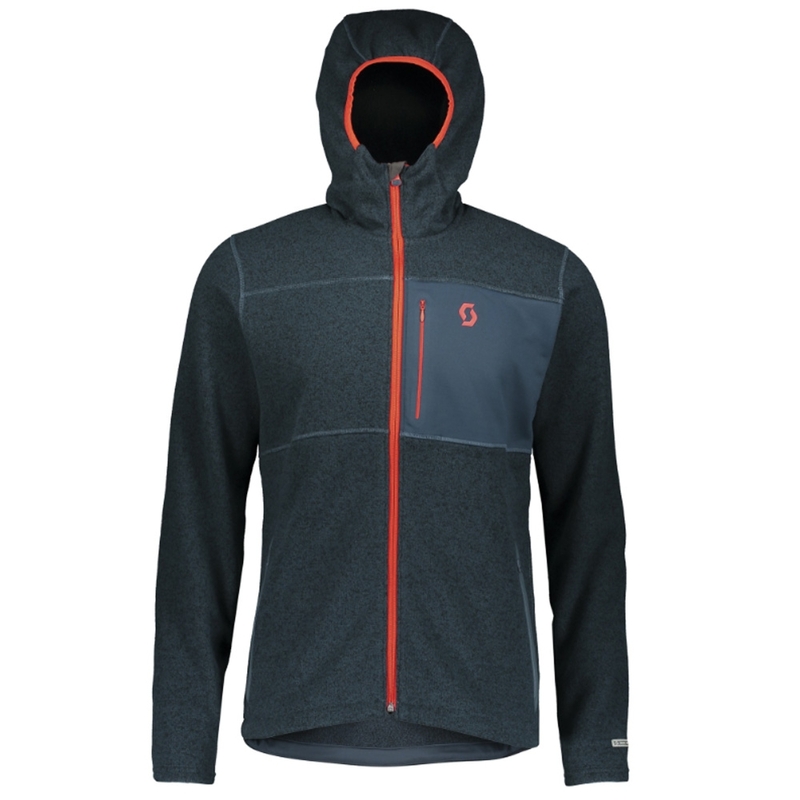 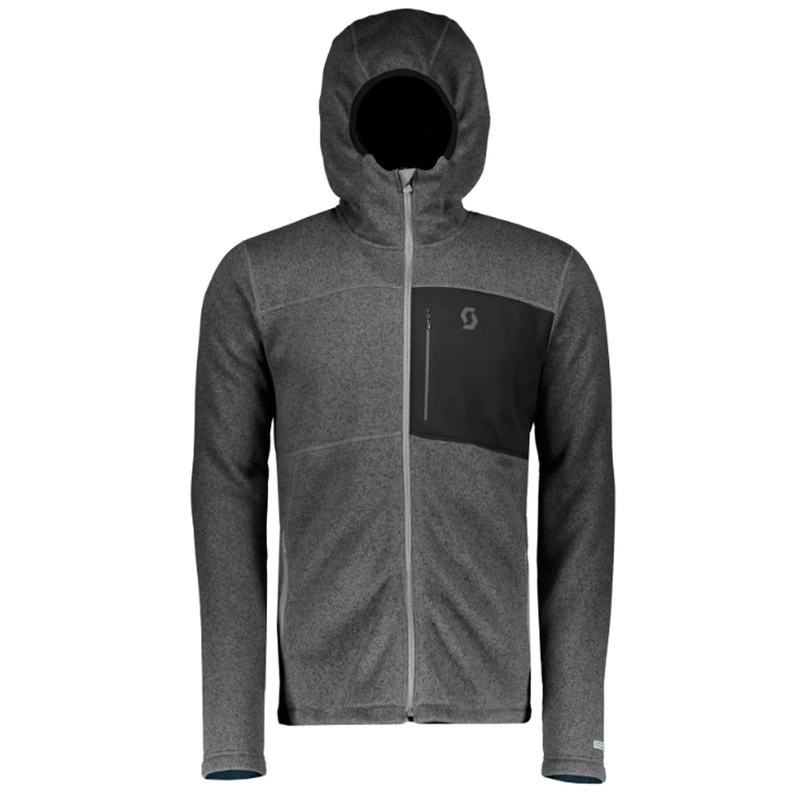 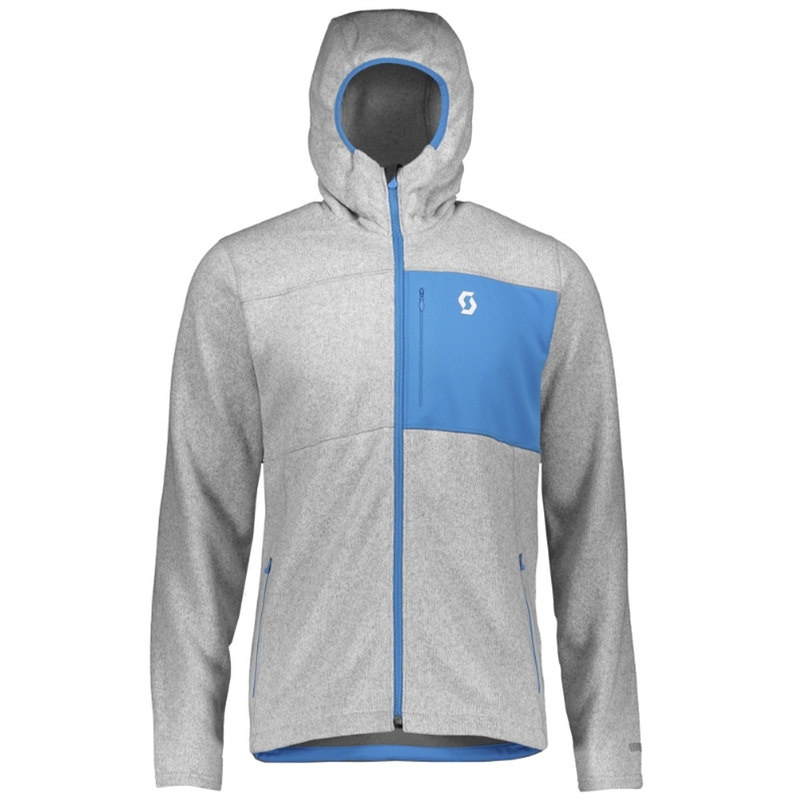 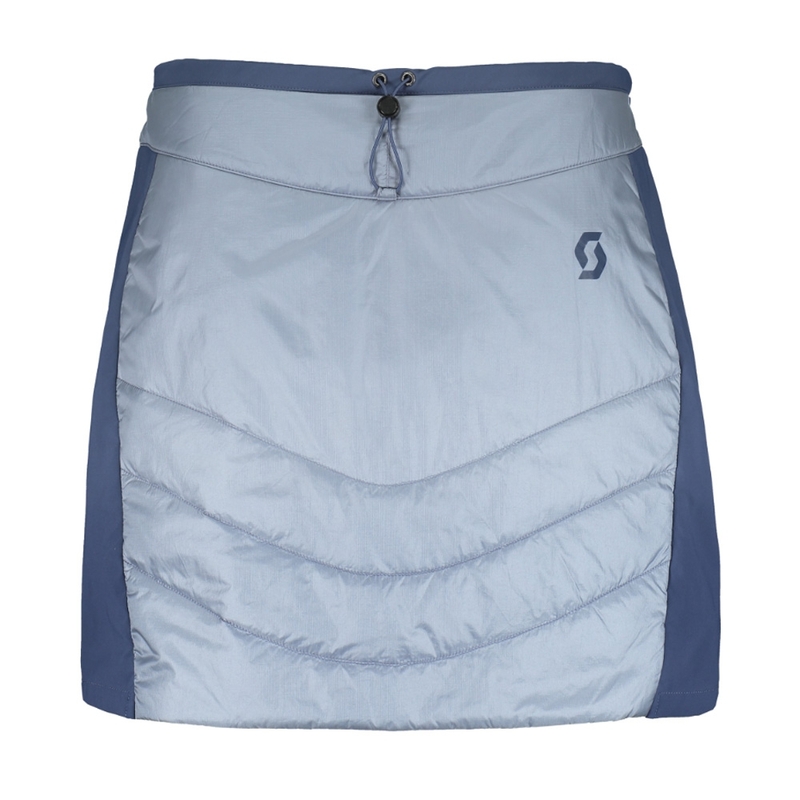 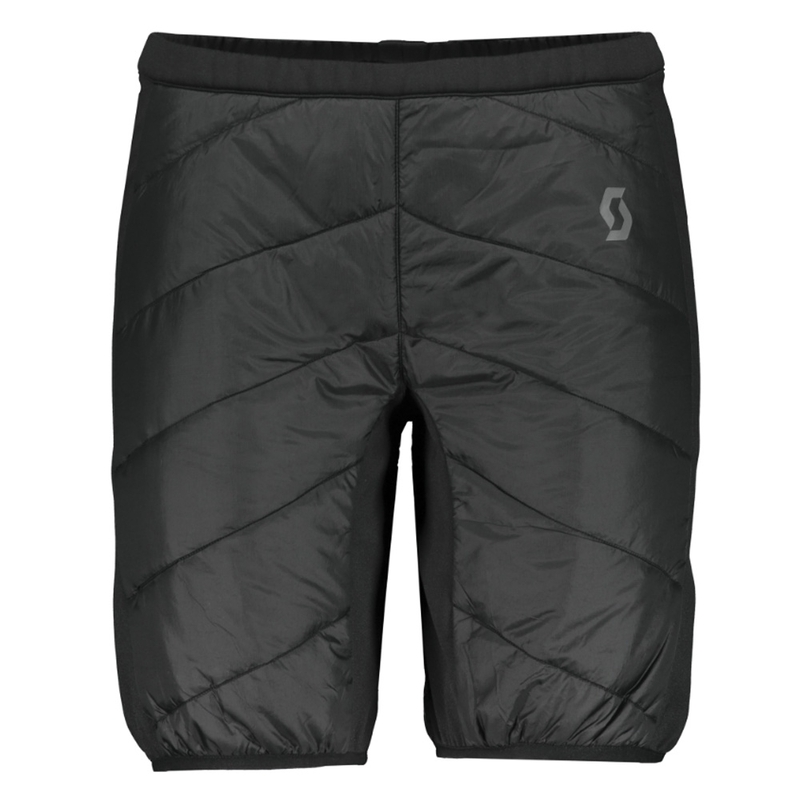 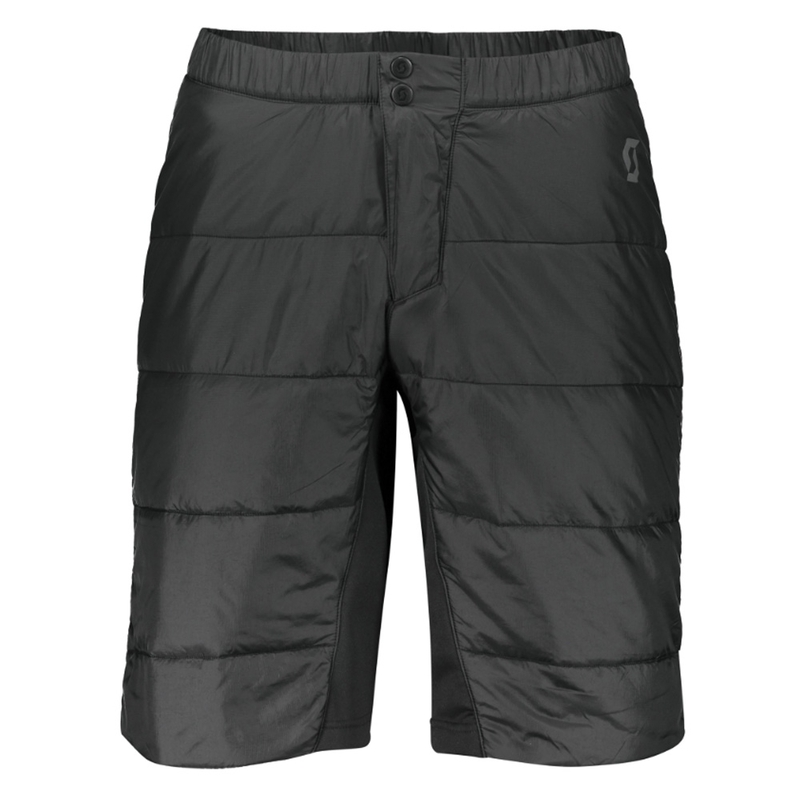 Made from a light-weight, two-layer fabric that is excellent in moving moisture away from the skin; it enables the user to feel warm and comfortable. 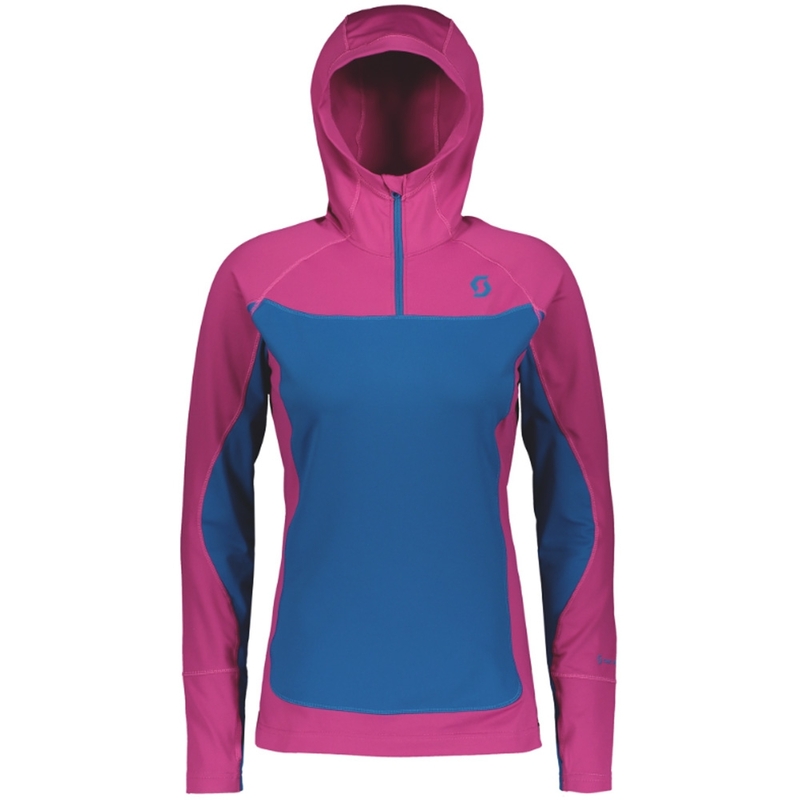 Lifa Active can be worn as a single layer or can be layered under another garment.